Image It's not hard. It's not easy. It just is. Don't think. 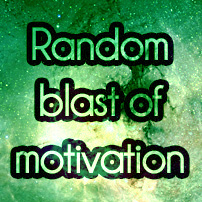 Just do. 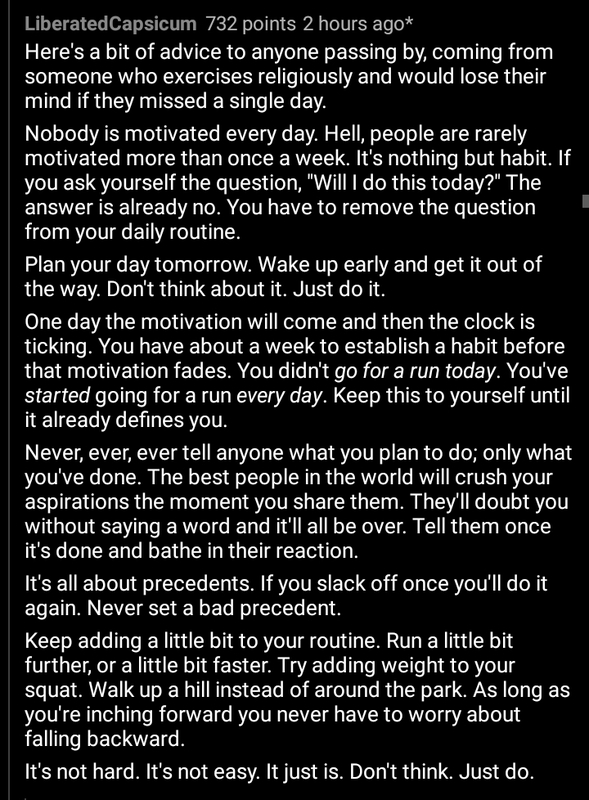 - u/LiberatedCapsicum : Motivated.us your motivation daily.